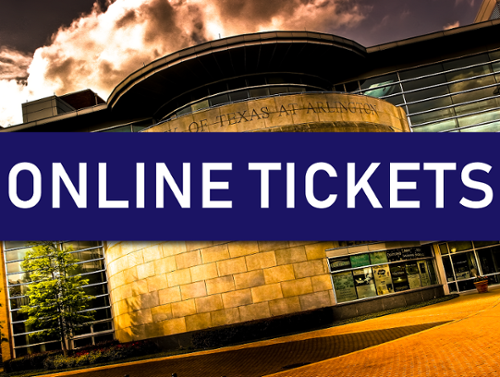 UTA Planetarium is proud to announce that we now offer ticket sales online. 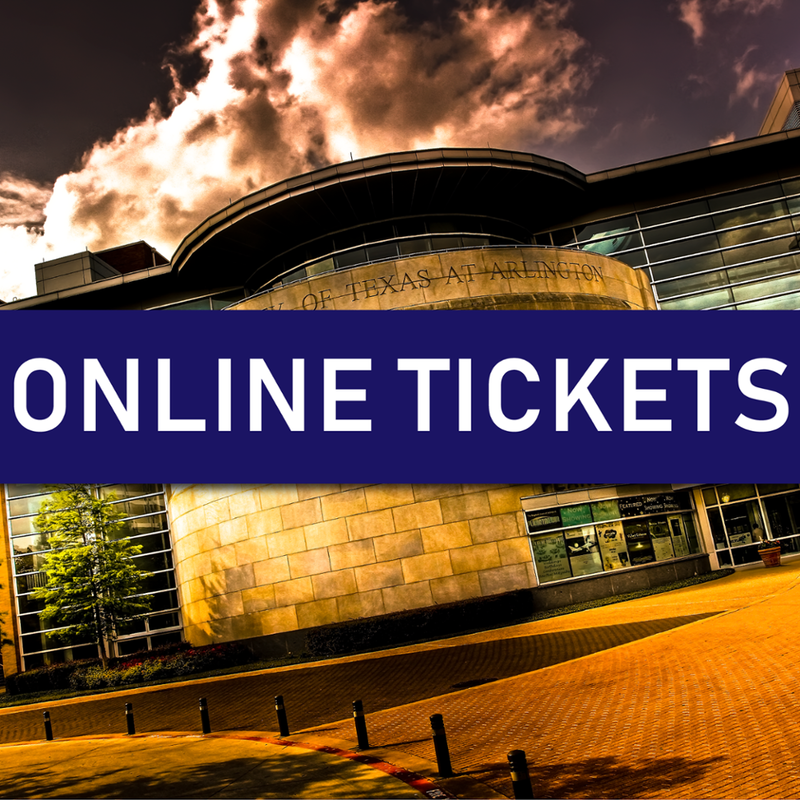 We have been working on this for quite some time and are thrilled to finally get to open our online tickets to the world. Tickets for shows can now be purchased up to 7 days in advance! The online store is mobile friendly and ready for all your devices. We are working to move our online gift shop into the same system soon as well, so be on the lookout for this in the future. For centuries, humankind has looked to the sky for inspiration, connection, and a better understanding of our place in the universe. In today’s increasingly urbanized world, where the lights of big cities can drown out even our closest constellations, it’s more important than ever to find a way to access that innate sense of wonder we all feel when taking in the moon and the stars. 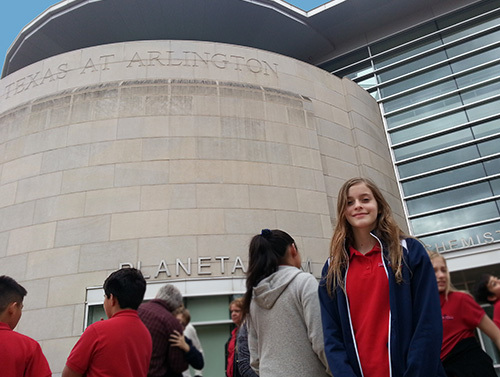 Uncover all that, and so much more, at UTA Planetarium. 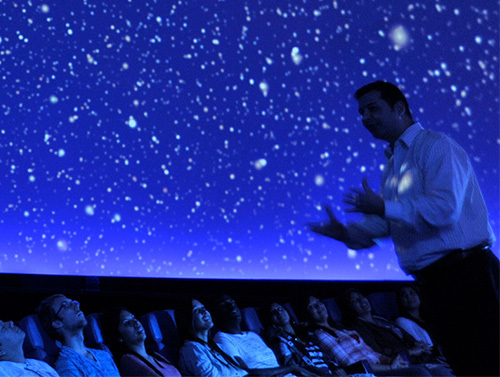 A one-of-a-kind teaching, learning, and special-occasion space, UTA Planetarium hosts public shows and events, private field trips, private parties, and—yes—the opportunity to look up at the sky in awe again. Come visit us and DISCOVER THE UNIVERSE! UTA Planetarium is one of the three largest planetariums in Texas, located on the campus of The University of Texas at Arlington. 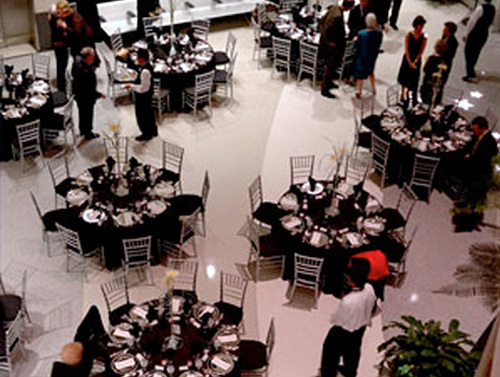 With its 60-foot dome projection surface, fully digital projection system, and advanced software, UTA Planetarium provides unparalleled views of the night sky, the solar system, stars, and distant galaxies—complemented with Dolby® surround sound.